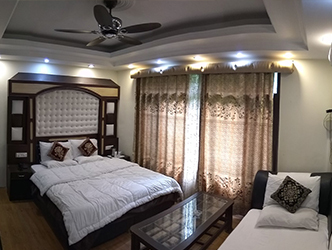 Providing you the best of comforts in a charming ambiance Hotel Le Grand is a boutique and family luxury Hotels in Kullu Manali, located within 1 km from the most happening prime location of Manali N.H 3 near mall load. Surrounded by pleasant gardens. 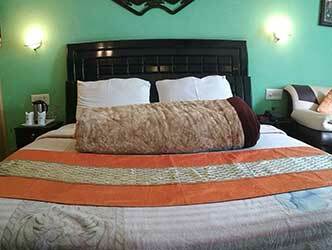 The charming hotel offers an excellent contemporary-styled stay in a homely setting. 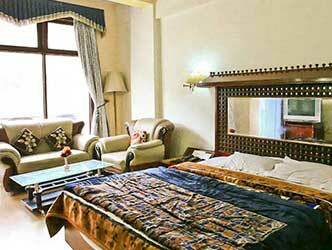 The Hotel has a panoramic view from the room balconies facing river 'Beas' and snow clad mountain peaks. For business purposes, it offers conference halls, banquet halls and meeting rooms with air-conditioning and high-speed Wi-Fi. 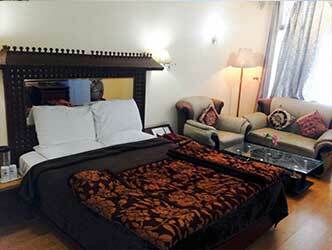 Other facilities include concierge service, airport shuttle, room service, and free parking. 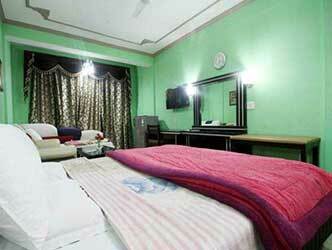 The Le Grand Manali offers rooms of three categories: Deluxe Room, Super Deluxe Room, Luxury Room. 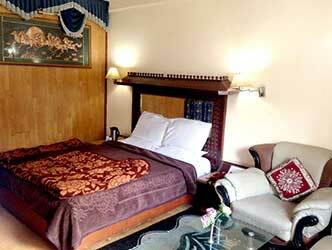 The AC rooms with attractive decor are modern and spacious. 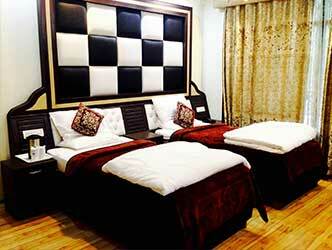 We offer various facilities such as free Wi-Fi, LCD TV, private balcony with scenic views, well-equipped bathroom, and intercom system. Enjoy tasty treats ranging from Indian tandoori, North Indian, South Indian, Chinese & Continental food at Hotel Le Grand's excellent Restaurant. Party or have a relaxing candlelight dinner that serves a range of multi-cuisine dishes and beverages. 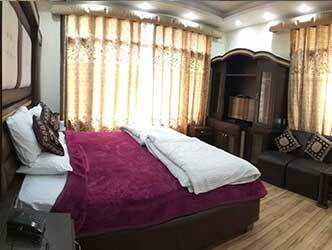 We can probably say Best food, dining experience & D.J Nights Hotels in Kullu Manali.